Popular Nigerian Musician Kizz Daniel in a revenge excitement revealed he is elated over Argentina’s loss to France this evening. 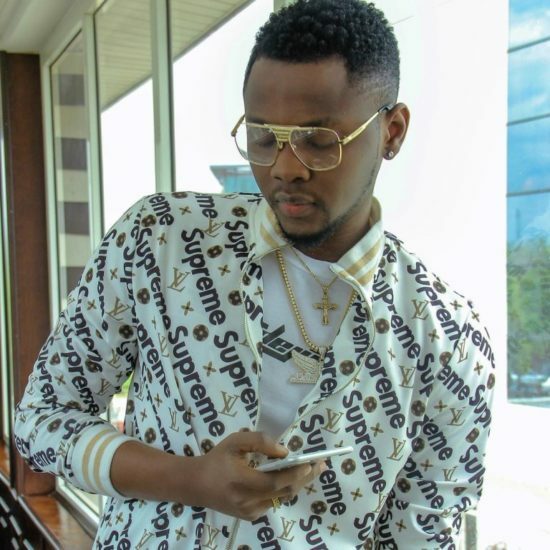 Kizz Daniel took to his Social media account to express his happiness as regards Argentina’s lost. A fan however condemned the singer’s act, explaining that Argentina’s loss won’t return Super Eagles to the competition but Kizz Daniel did not embrace the condemnation.